UN AUGURIO DI LUCE A VOI TUTTI! 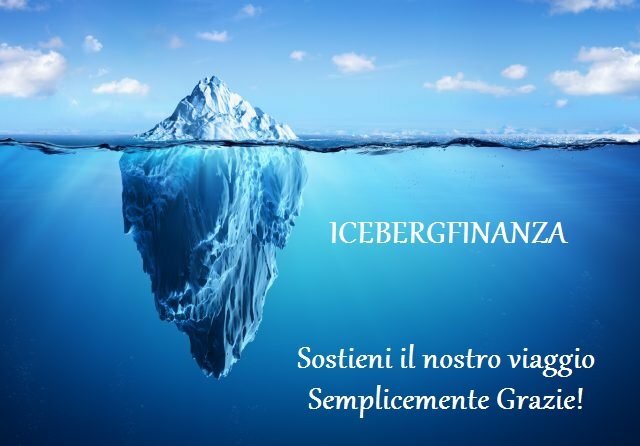 ICEBERGFINANZA REVIVAL GENESI DELLA CRISI ITALIANA! 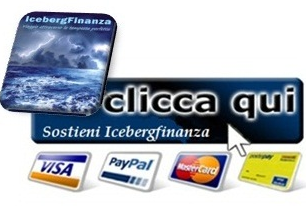 IMPLICIT DEBT: UN’ ITALIA DA TRIPLA A! 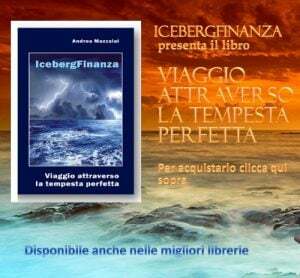 BERSANI FMI BLACK ROCK MOODY’S E LA MARGHERITA DI GOVERNO! CREDITI PA: PMI LA MARGHERITA DELLE IDIOZIE! CIPRO: THE GUILTY…TROVATO IL COLPEVOLE! SBLOCCATI 40 MLD DI ILLUSIONI: DEBITI PA NON DOMANI ORA SUBITO ADESSO!